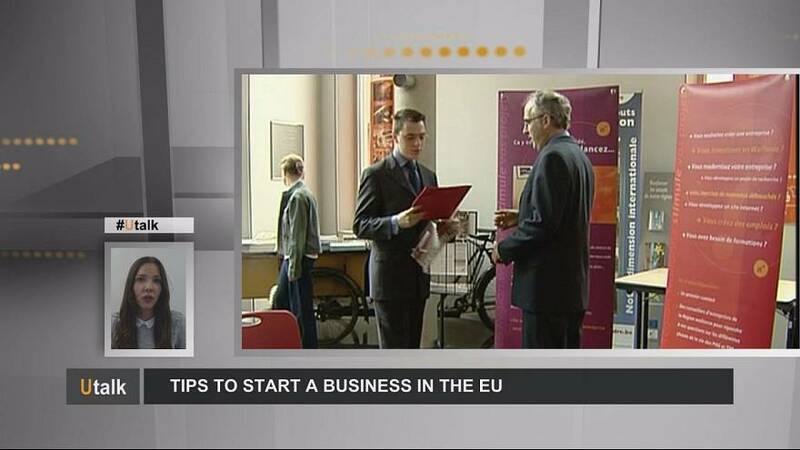 Setting up a business in another EU member state - how is it done? The answer comes from Europe Direct Communications Officer, Nina Koudelkova, who explains: “To start a new company or expand your business in another EU country you can get in touch with the relevant national contact point and find out about the rules that apply in that specific country. “As an EU citizen you are entitled to either set up your own business, even as a sole trader, in any EU country, or Iceland, Norway or Liechtenstein, or to set up a subsidiary branch of an existing EU-based business that is already registered in one EU country. “The requirements vary by country, but the EU encourages its member countries to meet certain targets, such as setting up if possible in no more than 3 working days, costing no more than 100 euros, completing all procedures through a single administrative body, completing all registration formalities online, or registering a company in another EU country online. “EU countries have set up “Points of Single Contact” (PSC), which are online e-government portals that allow you to find out about the rules, regulations and formalities that apply to these service activities, as well as to complete the administrative procedures online. “You no longer have to go to the individual offices of different authorities in different countries, one by one.